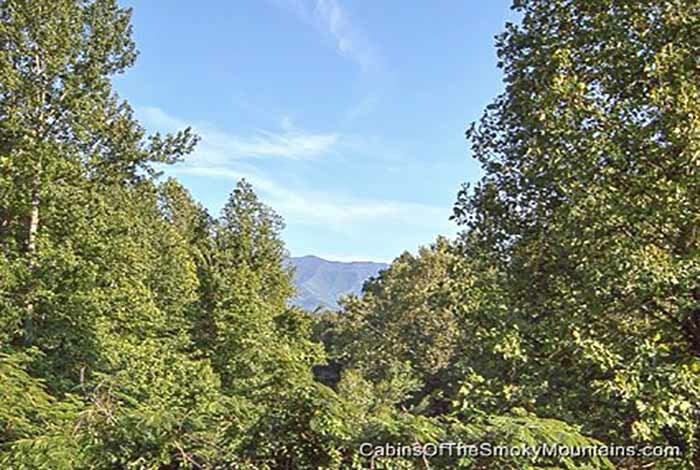 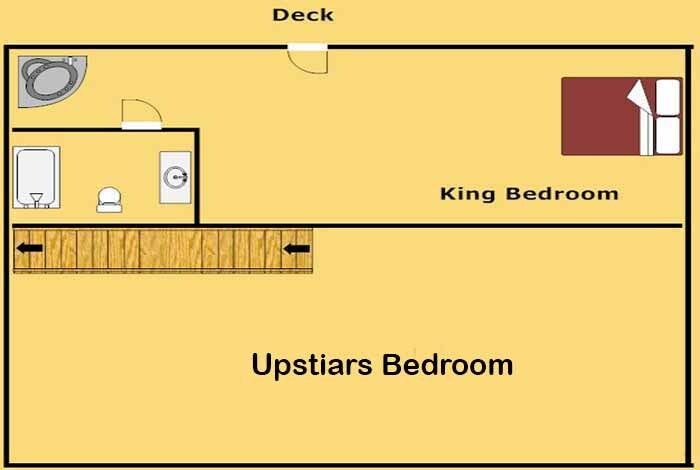 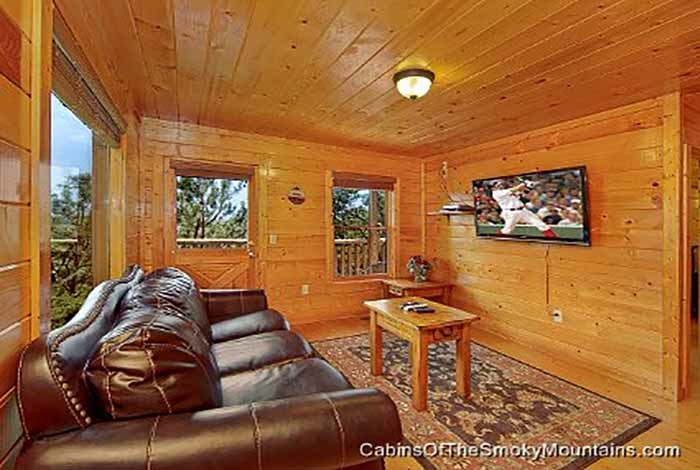 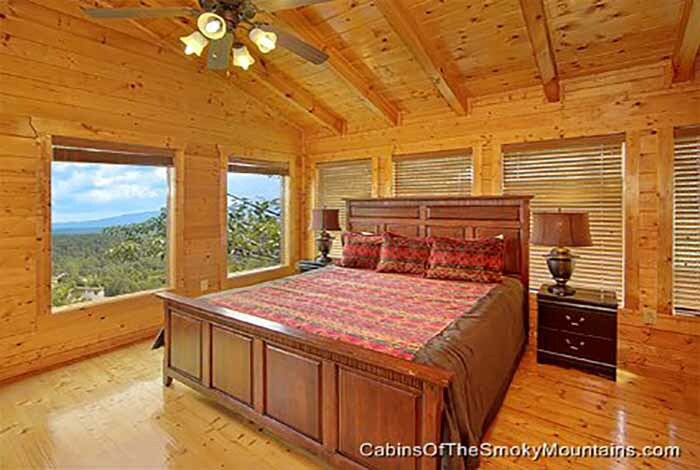 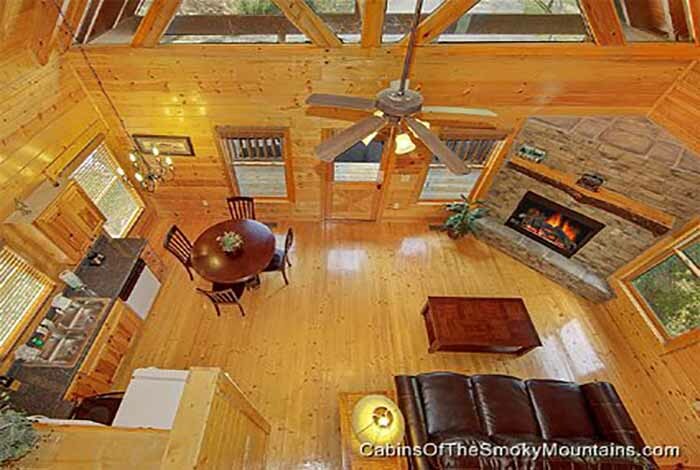 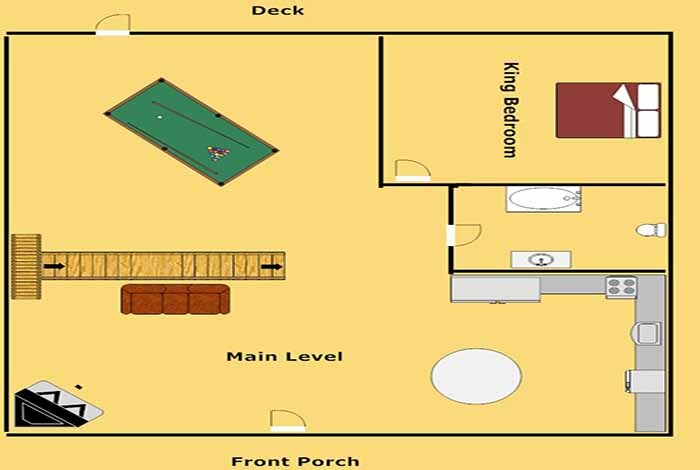 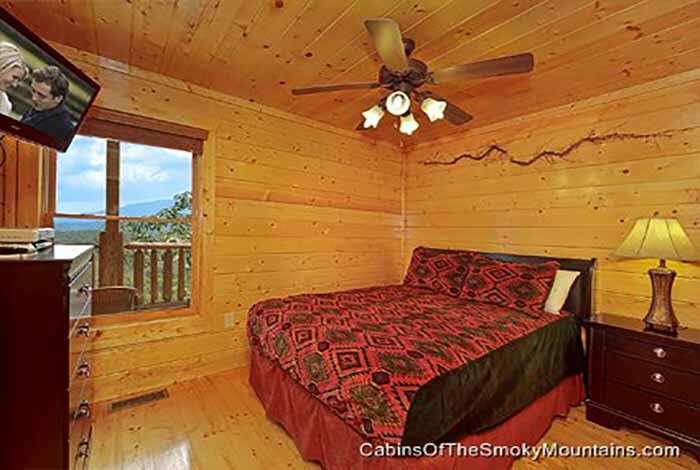 Located in the Summit View Resort Sweet Emotions is a spacious 4 bedroom, pet friendly, cabin with mountain views that go on forever. 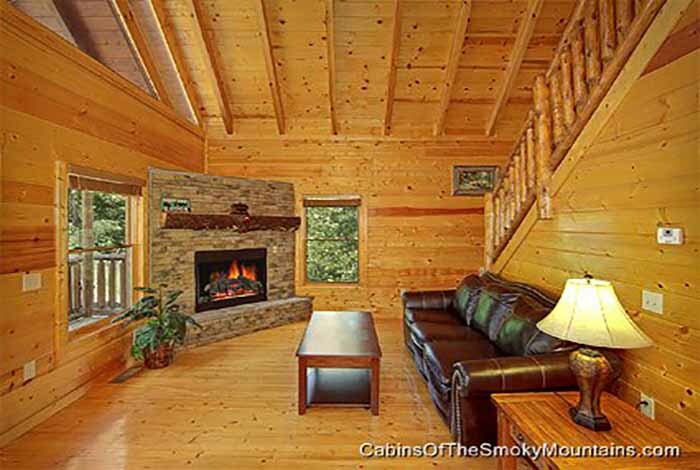 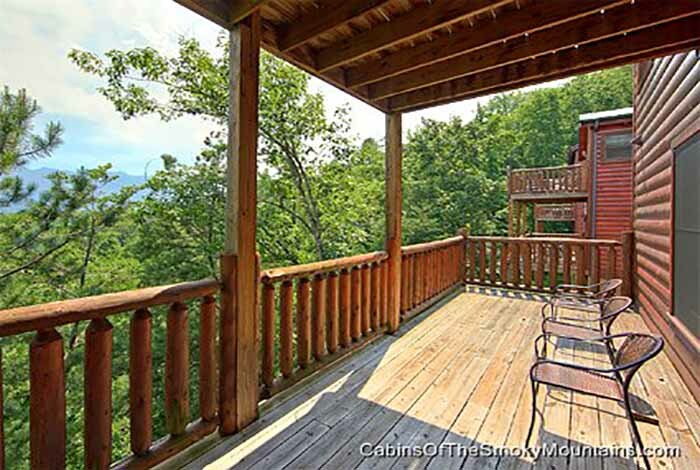 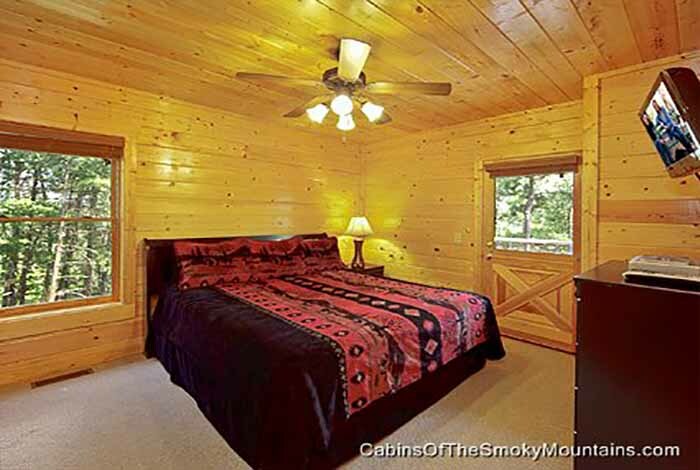 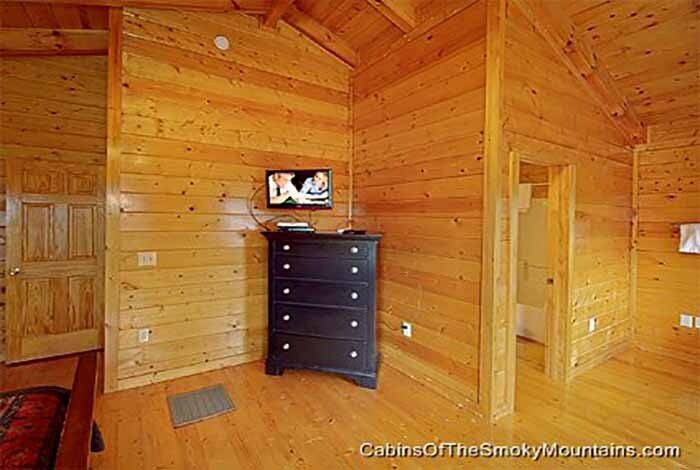 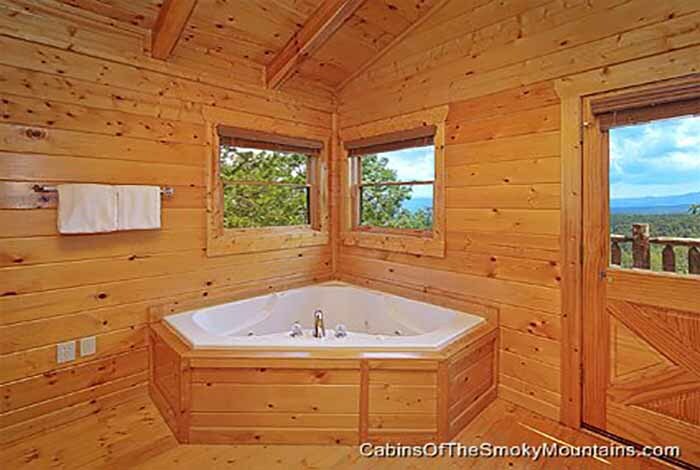 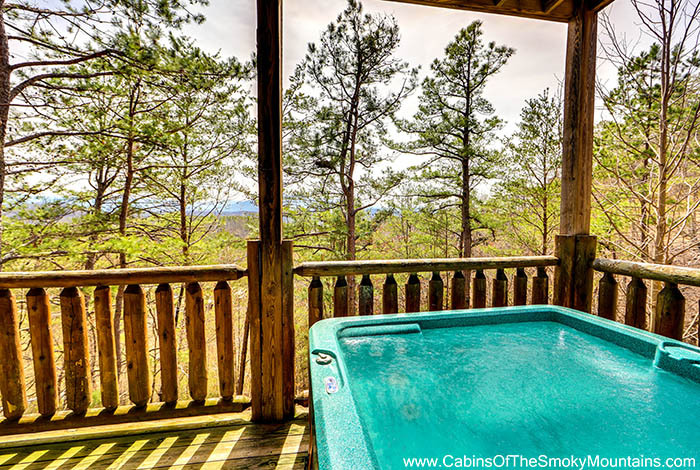 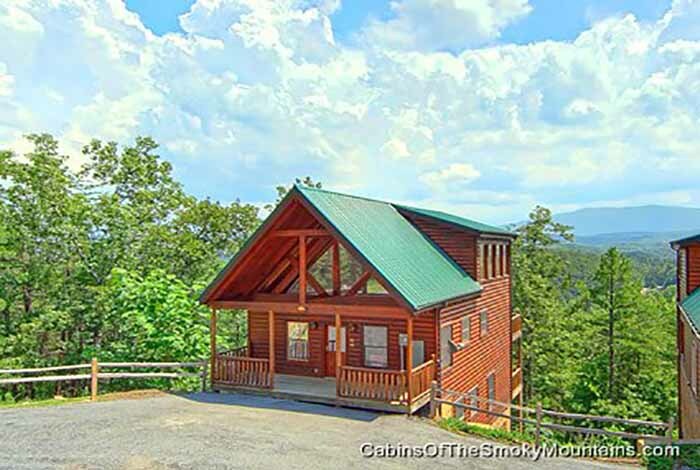 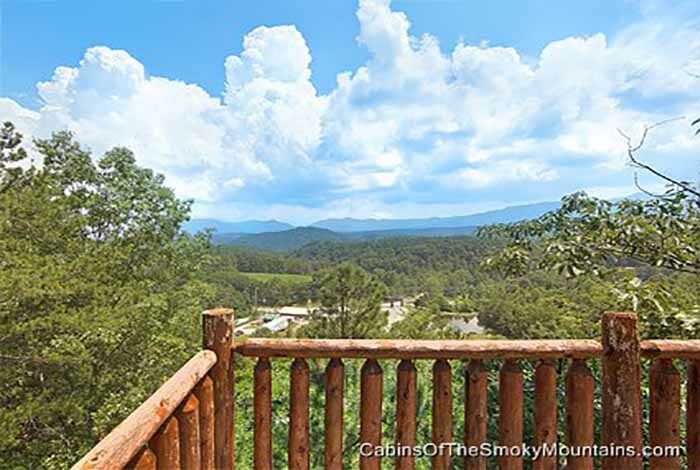 Weather a family getaway or a couples retreat this cabin offers something for everyone. 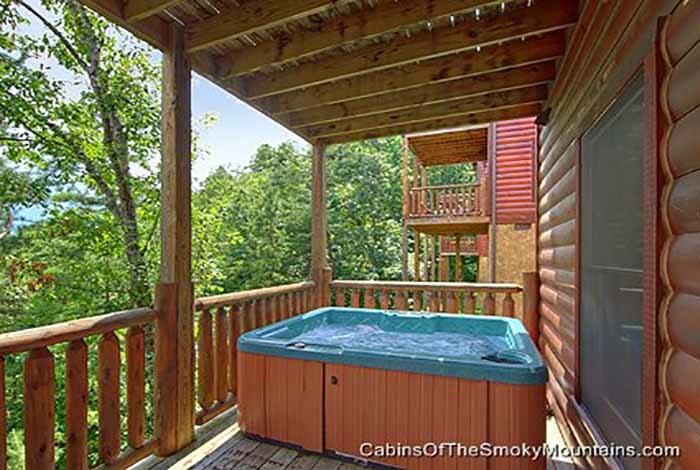 Relax on the back deck in the hot tub watching the sun go down. 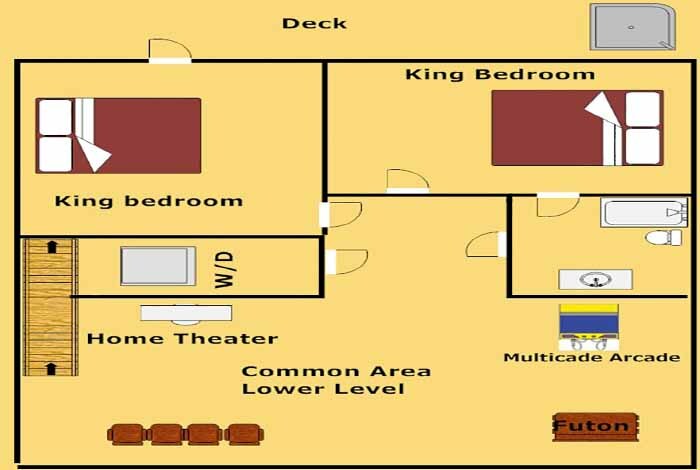 Pop some popcorn and enjoy movie night with your private home theater system. 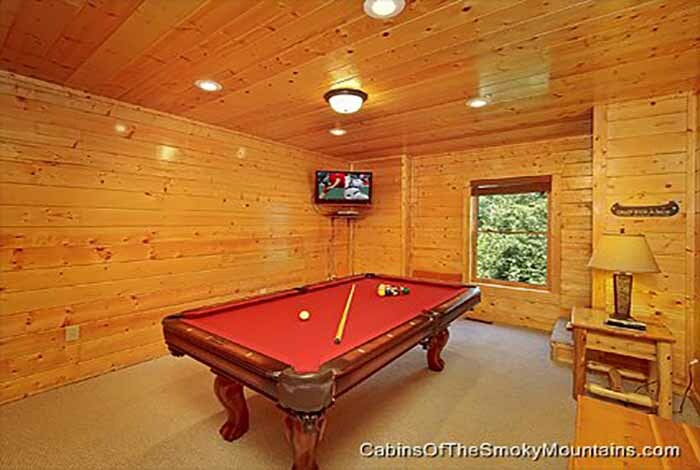 Challenge someone to a friendly game of pool or a video game on the multicade arcade gaming system. 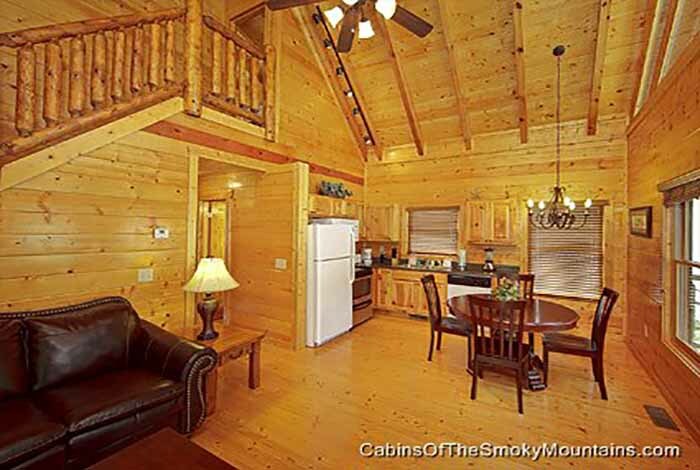 Do not have the desire to eat out? 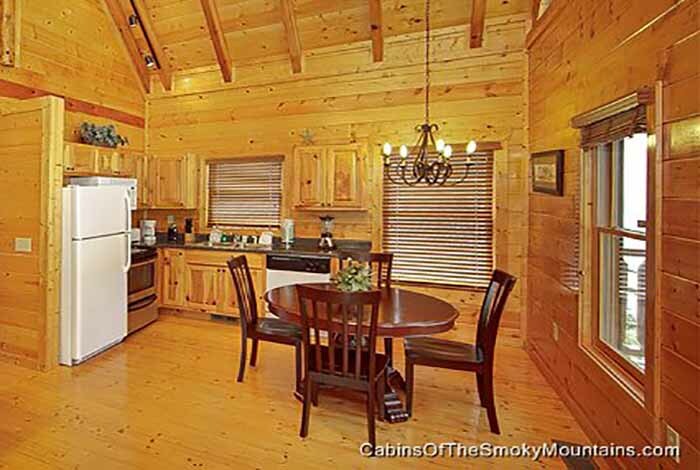 Enjoy the convenience of your fully equipped kitchen making meal times a breeze. 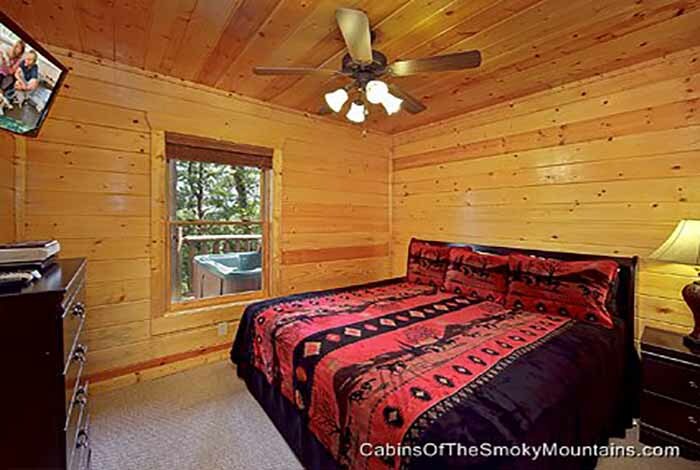 Come spend you next vacation in Sweet Emotions your home away from home.